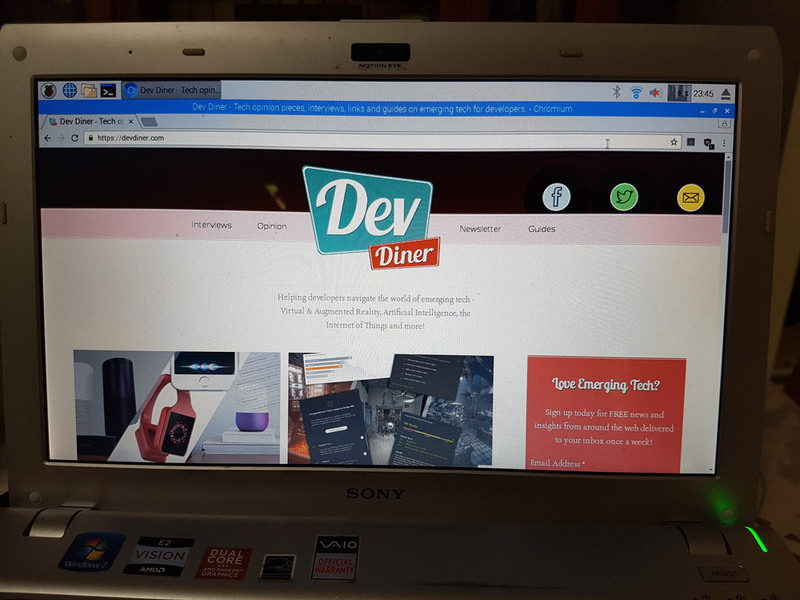 How do I mount Raspberry Pi’s PIXEL on a PC/Mac? 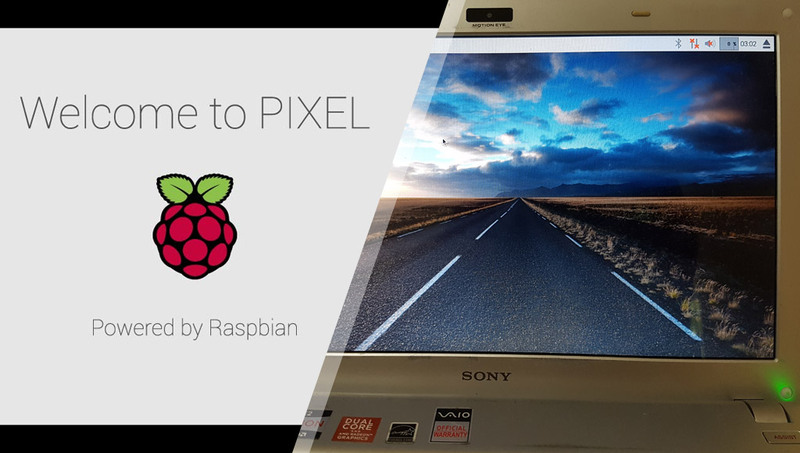 The team at the Raspberry Pi foundation recently released their new PIXEL distribution of the Raspberry Pi operating system as a bootable system for x86 PCs and Macs! 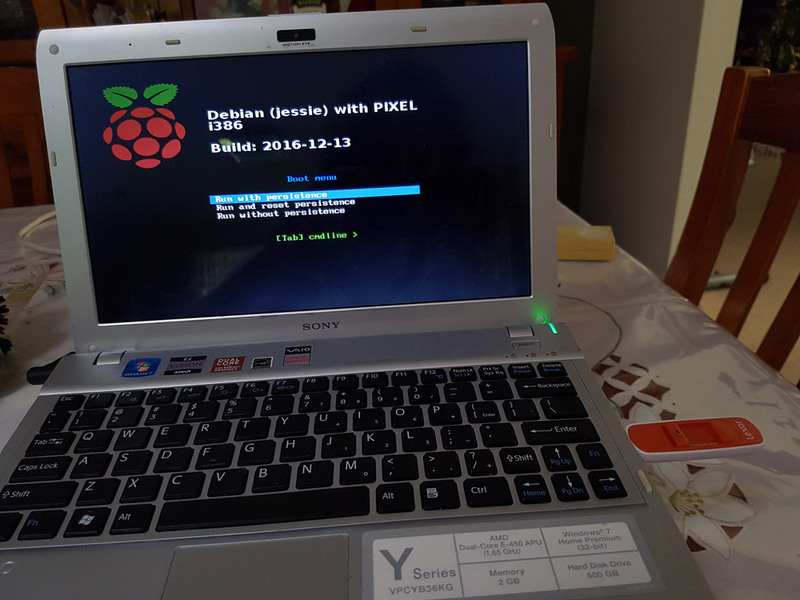 If you’ve got an old laptop or Mac around that you don’t really use anymore, you could use it to boot into Raspberry Pi PIXEL! Here’s how. 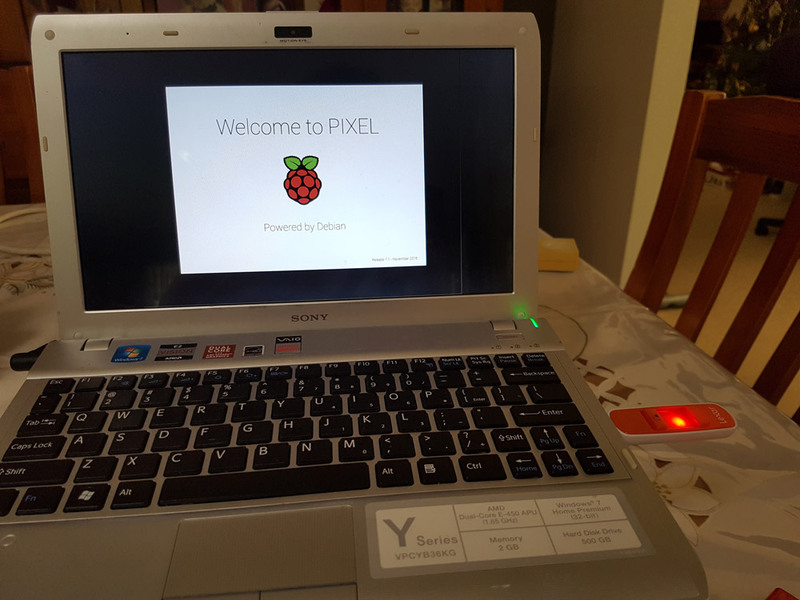 Raspberry Pi’s PIXEL can now run on old PCs and Macs! So, before continuing on, please note that both myself and Raspberry Pi can accept no liability for any loss of data or damage to computer systems from using the image. It’s fun to do, just know that there could be risk involved in trying it out. Don’t try it on your main computer! 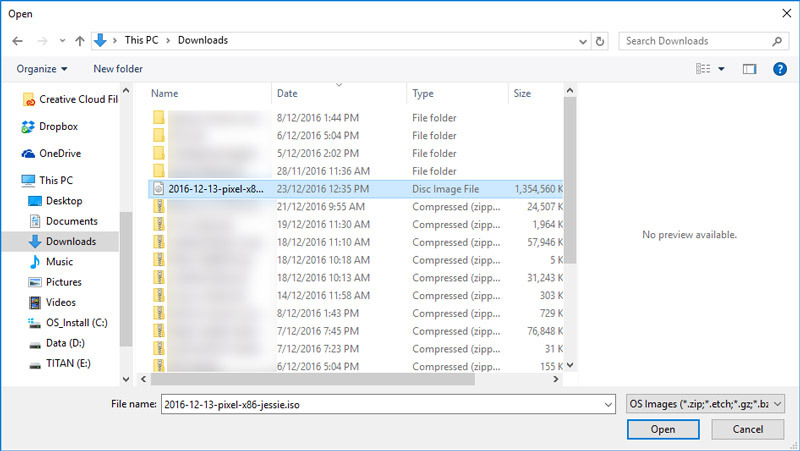 You’ll want to download the PIXEL .iso file. You can download that here: http://downloads.raspberrypi.org/pixel_x86/images/pixel_x86-2016-12-13/2016-12-13-pixel-x86-jessie.iso. Save that to somewhere you can find on your main computer (not the one you want to install it on!). 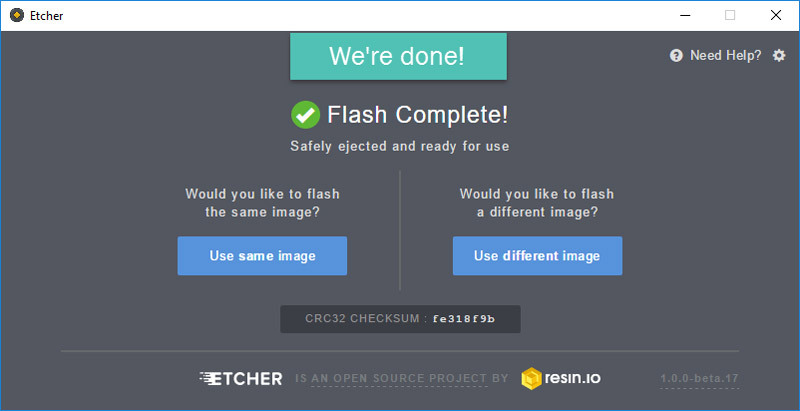 Etcher is a fantastic open-source program that can burn images to SD cards and USB drives. We’ll be using it to put the PIXEL ISO file onto a USB drive so that we can boot from it. 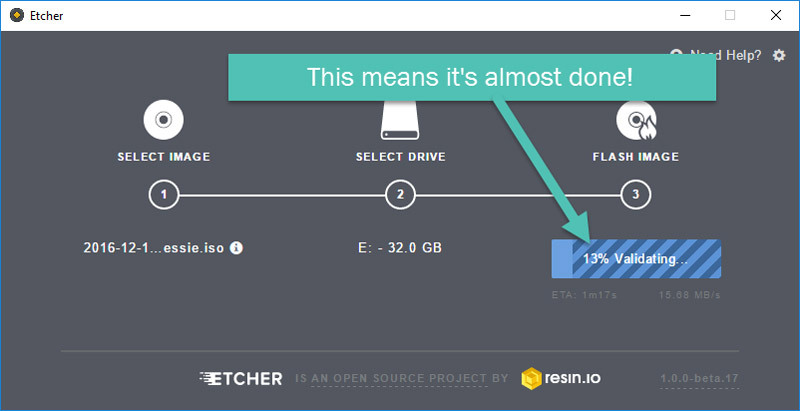 To get started, head to Etcher.io and click the big download button for your OS. Throughout this, I’ll be using Windows as that’s the environment I had on both my main computer and on the laptop I planned to run PIXEL on. For this download — choose the OS (either Windows, Mac or Linux) which is your main computer you are using right now. 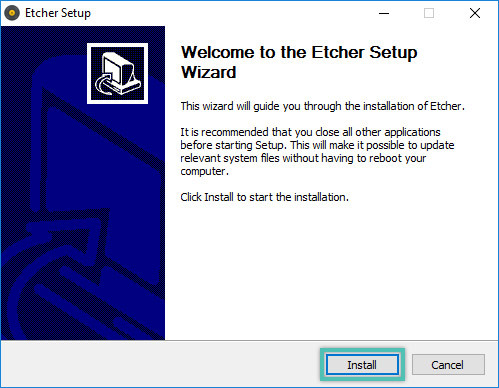 Then, Etcher will run through its install really quickly. 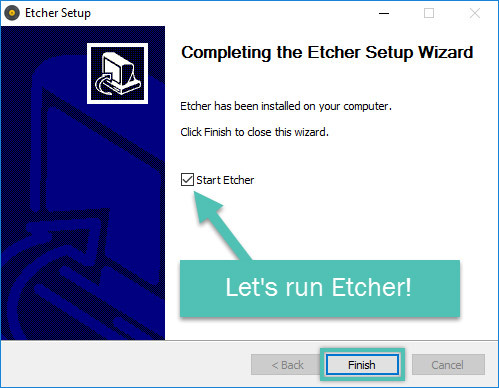 Once it’s done, tick the “Start Etcher” checkbox and then click “Finish”. This way, we’ll have Etcher load up straight away ready for us to use! Prepare your USB drive/SD card! 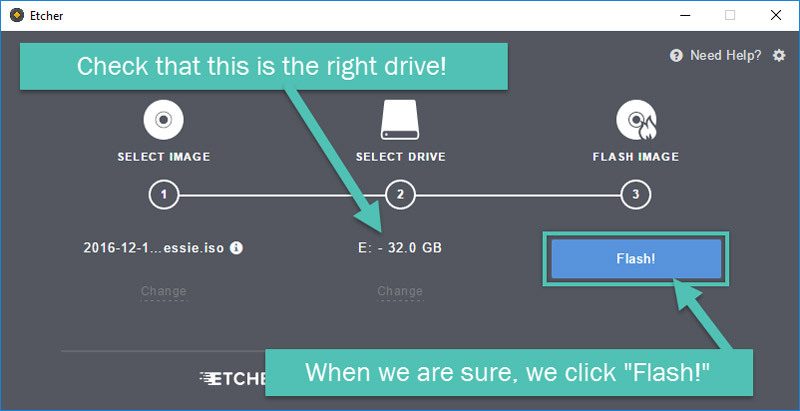 Insert your USB drive that you’d like to use into your main computer (I think SD cards also work if you’d rather use one of those) and make sure that it is completely empty. I personally went and formatted mine to completely start from scratch. 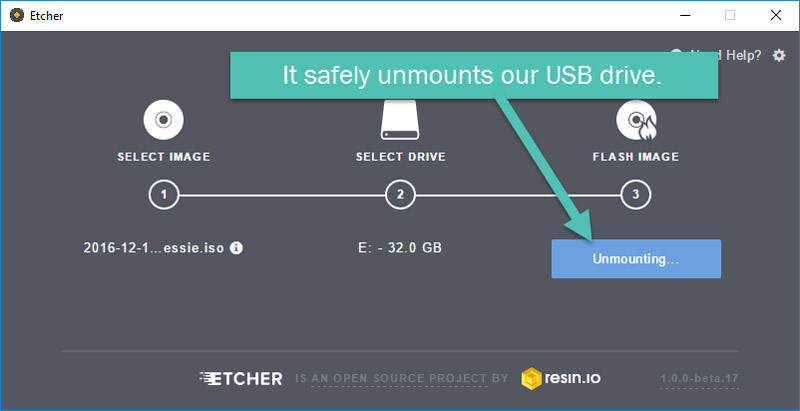 Keep your USB drive/SD card in your main computer for now and we’ll put Raspberry Pi’s PIXEL on there using Etcher. Etcher’s interface is a really nice and clean one which guides you most of the way. 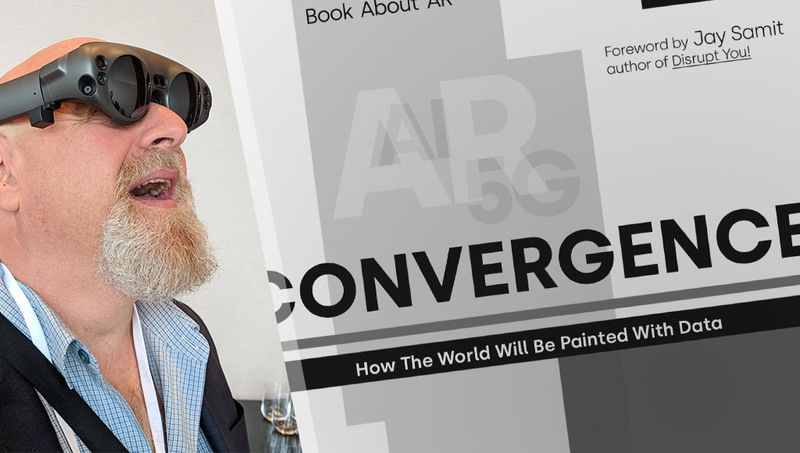 To get started, click the “Select image” button on the left. From there, Etcher will do its thing. Go enjoy yourself. See the outside world. Have a caffeine fix. Do a little jig. Watch some YouTube. It’ll be done usually within 5-10 minutes (depending on how big your USB drive or SD card is I assume). If you are watching it intently wondering how to know when it’s close to ready — it’ll get to “Validating” which means it’s close! It’s just checking everything was flashed over correctly. 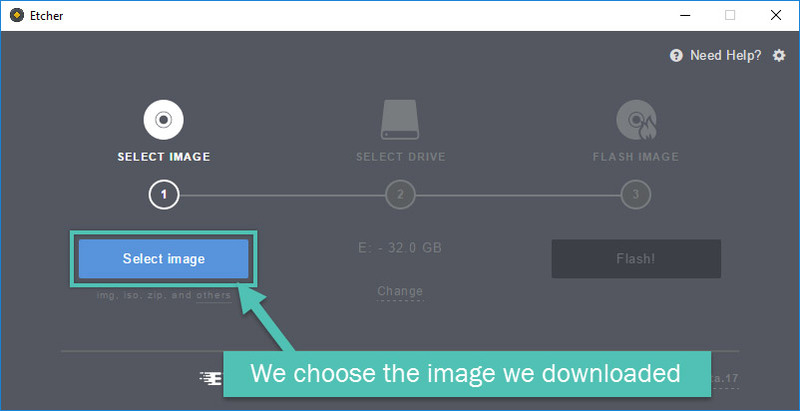 To boot into PIXEL, insert your USB drive into your old PC/Mac and set it up to boot from your USB drive. This process will be different for every laptop! For me, I had to tap F10 or F11 for this to work (I had to try a bunch of times so I can’t for the life of me remember which it was now!). If you’re not sure, try searching online for your computer’s manufacturer and “boot sequence settings” to see if you can find how to do it on your computer. Run with persistence — this means that it’ll set up a file system on your USB drive/SD card to store your files when you use PIXEL. That allows it to be more like a functional computer you can use day to day. 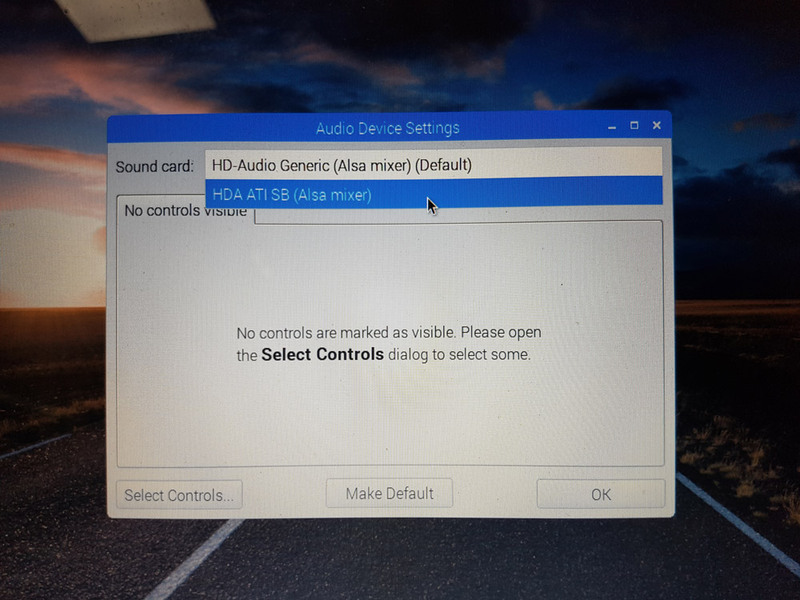 Run and reset persistence — this will reset any previous persistence that you had set up if you’ve run PIXEL on your USB drive or SD card before, it’ll reset it to the default state. Run without persistence — this will prevent anything from saving at all while you use it, which will be more like if you booted from a CD or DVD. While it is loading, you’ll see this screen below. 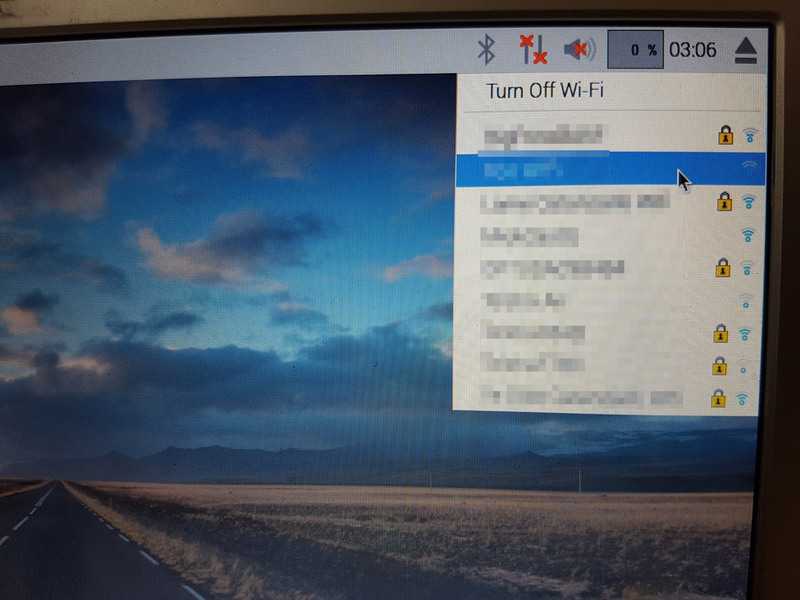 For those who’ve worked with Raspberry Pis and Linux before, you’ll be used to a whole stream of commands and text that flows up the screen. 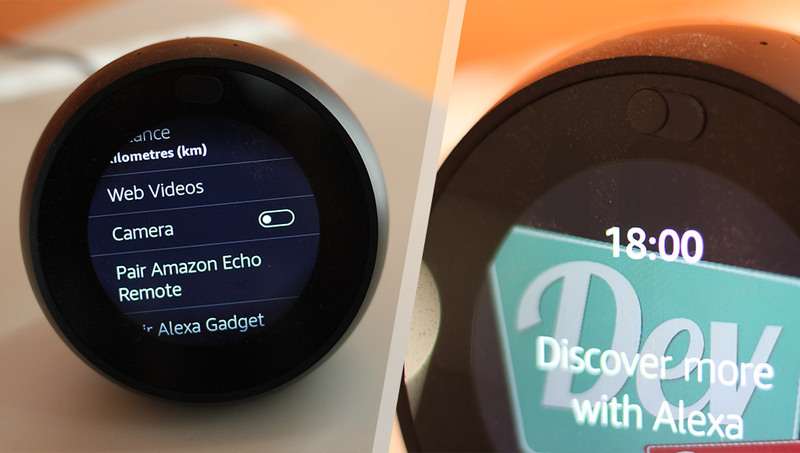 PIXEL hides all that to be a bit more user-friendly to the non-technical who might be a bit scared off by the technical jibberish streaming on their screen! 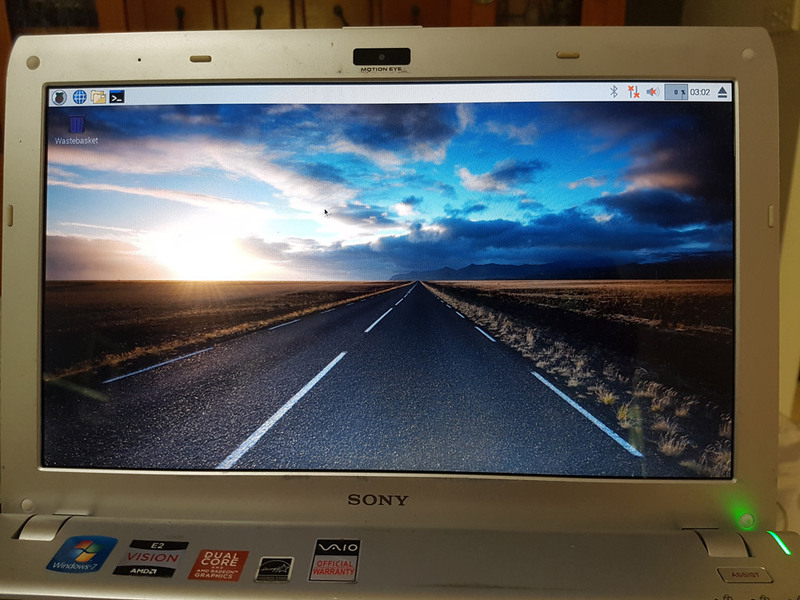 Once that’s done, we can see the typical Linux-based PIXEL desktop with a bunch nicer default background! If all goes well, you should now be able to click the globe icon on the top left and access the Internet! 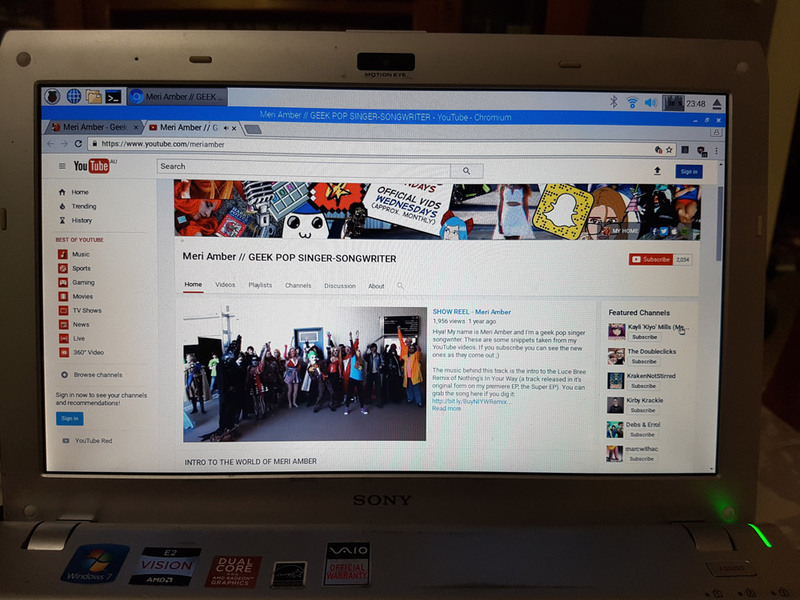 Our Internet is working! Hooray! Once I’d done that, audio worked successfully! Sound is now working! I can hear one of my favourite YouTube channels once more! I used a 32GB USB drive and to be honest, the operating system ran rather slowly. It could have been my laptop, or it could have been that the USB drive itself was super slow. 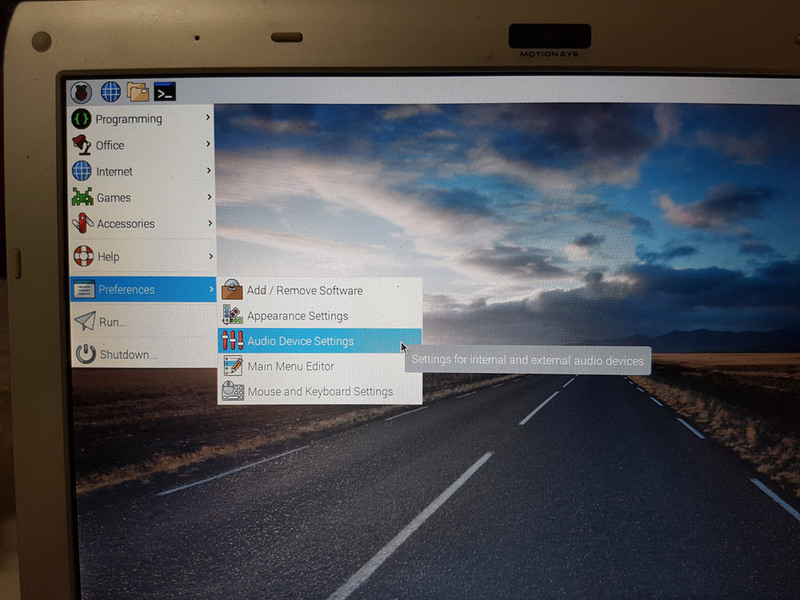 Even still, it’s wonderful that this is now possible with what was a Raspberry Pi-centric Linux distro! It also provides a neat way of having a portable (yet modern) OS you can carry around on a portable USB drive!